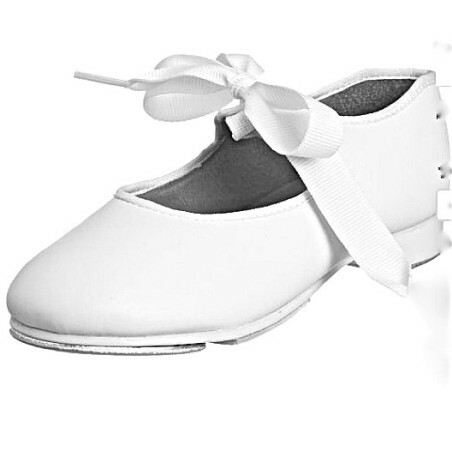 A large choice of tapshoes for boys and girls. 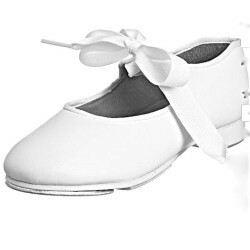 With buckles or just to lace, comfortable and yet very strong, with PU upper or real leather: something for everyone! 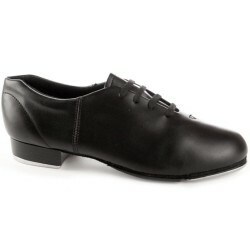 A large choice of laced tapshoes for men and women, good quality for a reasonable price. 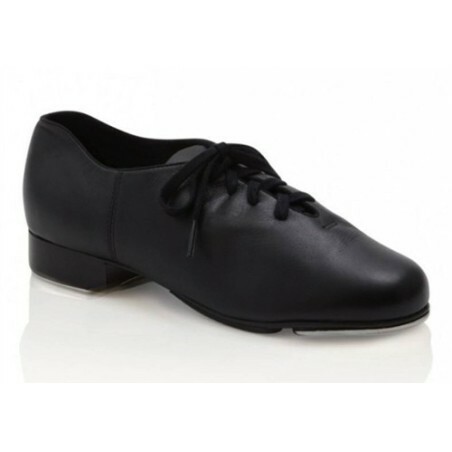 Light models in the "Jazz Tap" style as well as heavier and very resistent shoes in the classic design of the showbiz tradition in tap. Black leather. 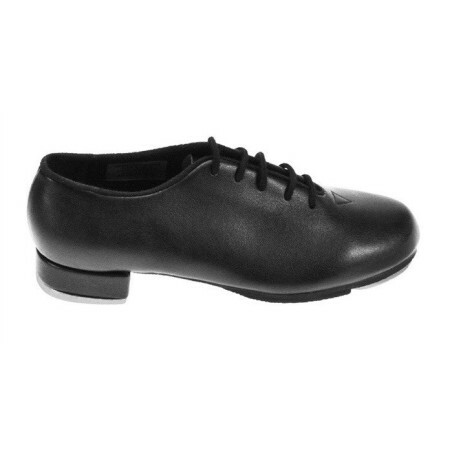 Leather sole with stopper, Heel 2 cmFitted with Capezio taps (screwed). Soft leather, very comfortable!